Stuck for a non-fiction motivational fix? Sick of old-school self-help titles 'telling you what to do'? I update this (very) occasionally with details of books that I’ve read and recommend, across various genres. To save your time I’ll only include books that I’ve really enjoyed. Savoured, even. I’m partly doing this for selfish reasons, basically so I remember some of the brilliant books that I’ve read. But I hope you might be inspired to try some of them too. Please do let me know what you think below in the comments below. 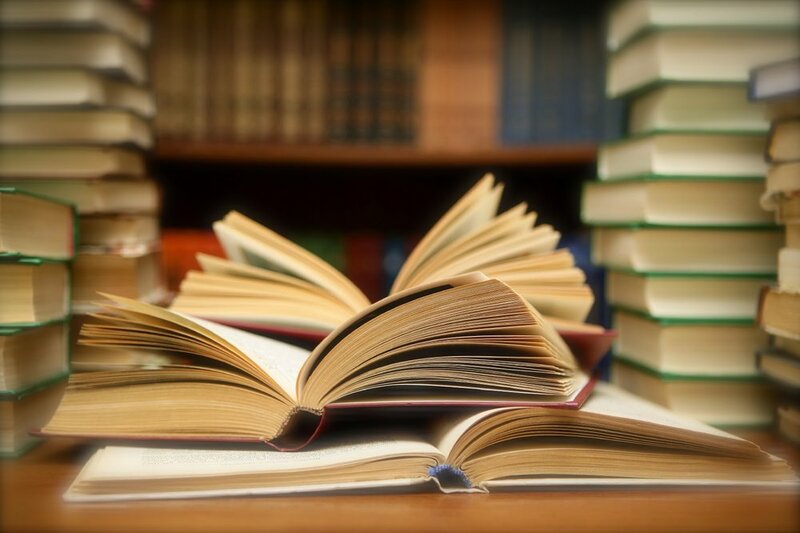 This blog started life as Six books you must read. But I decided to keep updating it, so it's now just Some of my favourite books. Some people just never give up. And Papillon is one of them. Roland Macy famously failed with seven different department stores before he opened his Macy's department store. That's nothing compared to our wrongly convicted hero who is determined to escape, at all costs. He is the man who takes try and try again to a new level. This book sat on my book shelves for seven years, ever since I was first recommended it. Now I've picked it up, I just can't leave it alone. 'Papi' is a motivating figure, for his simple refusal to give up against all the odds. Not a personal development book as such, but I bet you'll feel inspired after reading. Good introduction to meditation for sceptics. Good Morning America TV anchor Dan Harris had an on-air breakdown. This book is his story of how discovering meditation didn't change his life, but made him 10% happier. This book really resonated with me. Dan really knows how to tell a good story. His book has been a huge bestseller all over the world and he's also a forthcoming Zestology guest. His passion for life shines through. He truly lives life in the present. He behaves outrageously, of course, but like his millions of hangers-on, you can’t help but love him too. Connect with your inner chimp - that pesky animal in your head who fills your head with all kinds of unhelpful chatter. And then tame him, so the real you can succeed. Written by Dr Steve Peters - the brains behind British cycling success at London 2012. 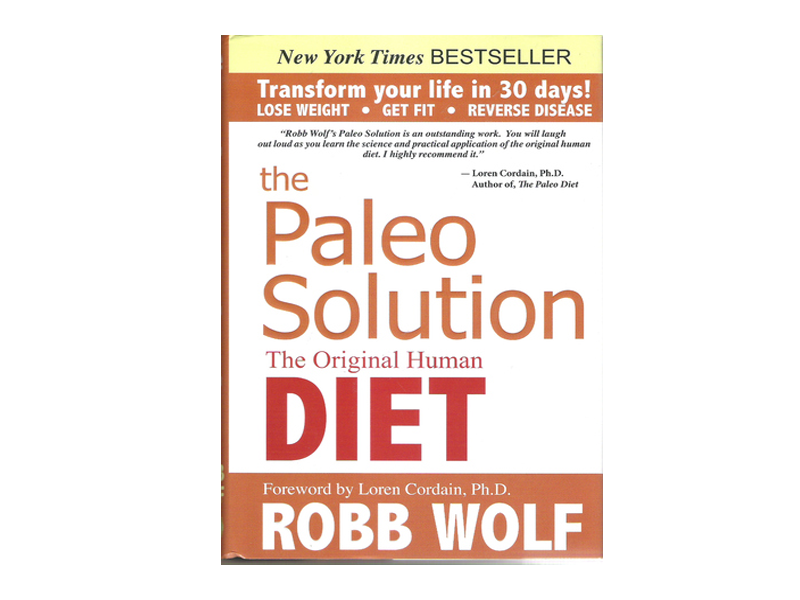 The Paleo Solution: The Original Human Diet. Robb Wolff. The 4-Hour Workweek: Escape 9-5, Live Anywhere, and Join the New Rich. Tim Ferriss. Who wouldn't love to work four hours a week? What do you do with all the spare time? If you're Ferriss, head to Argentina, learn to tango, and get into the Guinness Book of Records on a tango-related success. The personal development book being talked about a lot at the moment - it was only published on February 10th 2014. It's short, and low on substance (being essentially the author's personal story), but I like the parts on having fun, and sleep. Putting the iPhone into airport mode and plugging it in as far away from the bed as possible = good idea. 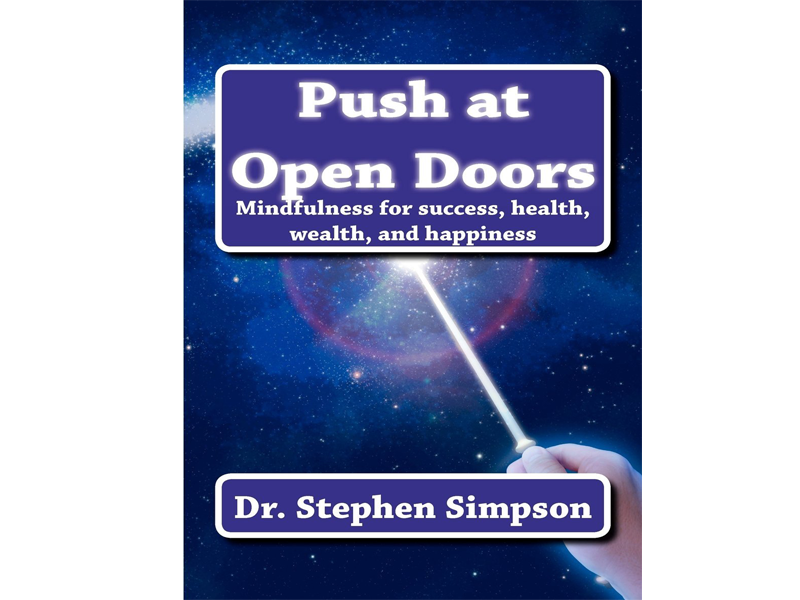 Push at Open Doors - mindfulness for success, health, wealth, and happiness. Dr. Stephen Simpson. Interested in achieving that elusive quiet mind? My friend Doc Steve has lived in war-torn Angola, the swamps of Nigeria, the steppes of Kazakhstan and the deserts of Oman, and is highly qualified in both medicine (obviously) and NLP. 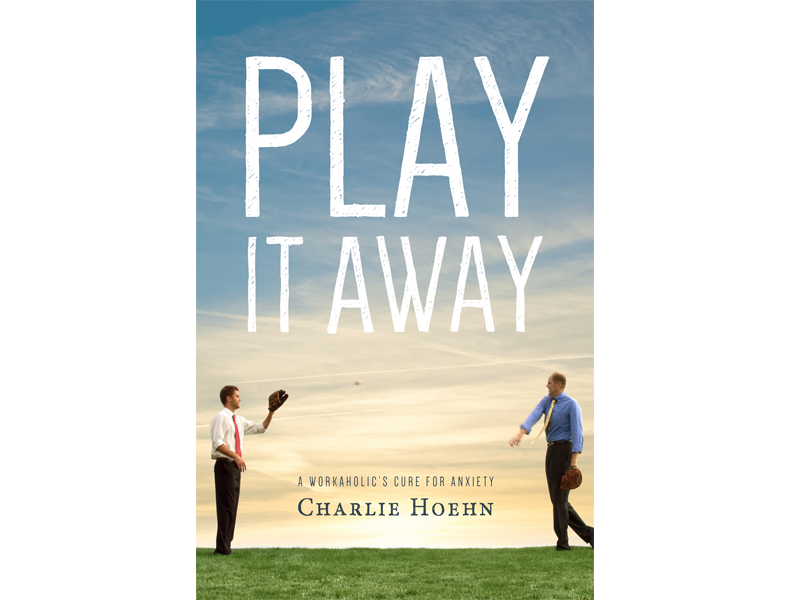 He is an iTunes bestseller and I loved this book. The granddaddy of books on persuasion, sales, marketing, getting on in the world, and uh, anything really. Just read it.. it's awesome, and will teach you how to be persuasive without being creepy, (important, right?). What would you recommend? Let me know below?